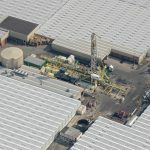 Geothermal use in the context of greenhouse and heating projects in the Netherlands has been over the news here on our site for quite some time. A new article published by the Petroleum Economist is going a bit deeper describing how “big oil rises to Dutch geothermal challenge”. 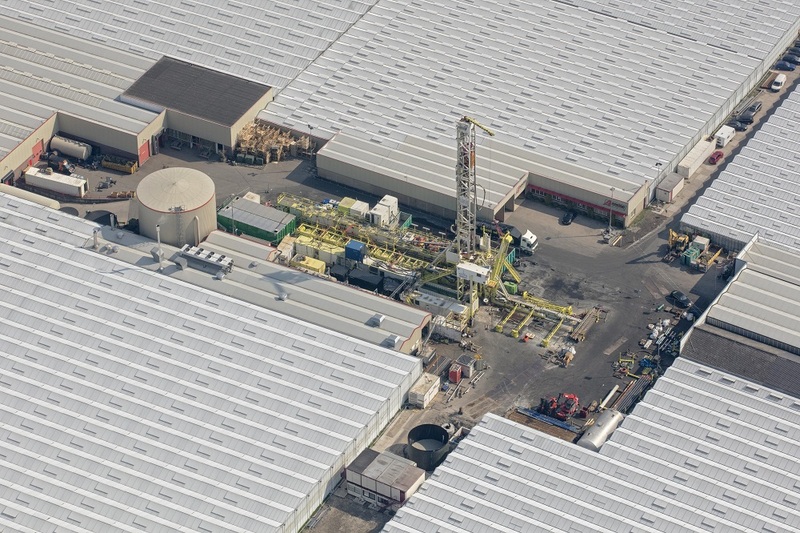 “Going mainstream”, geothermal energy has become a popular and cost-efficient source of clean heating supply for the greenhouse sector of the Netherlands. Companies such as Shell, Engie from France and Canadian Vermilion Energy are all looking at geothermal heat development int he country. For further details, see linked article below.